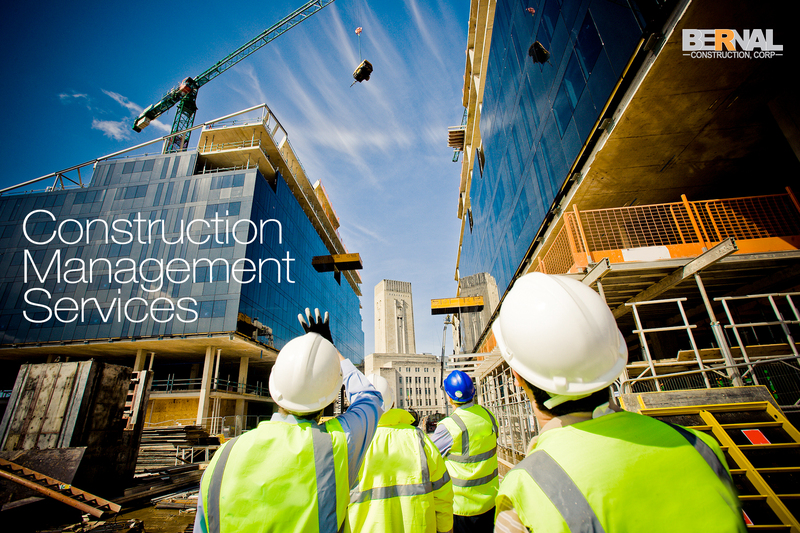 – Handle the entire project independently or with your subcontractors. – Act as an extension or liaison of your staff regarding project coordination, supervision and execution. – Work with your design teams, suppliers and subcontractors to ensure your project meets your objectives and earns your satisfaction.